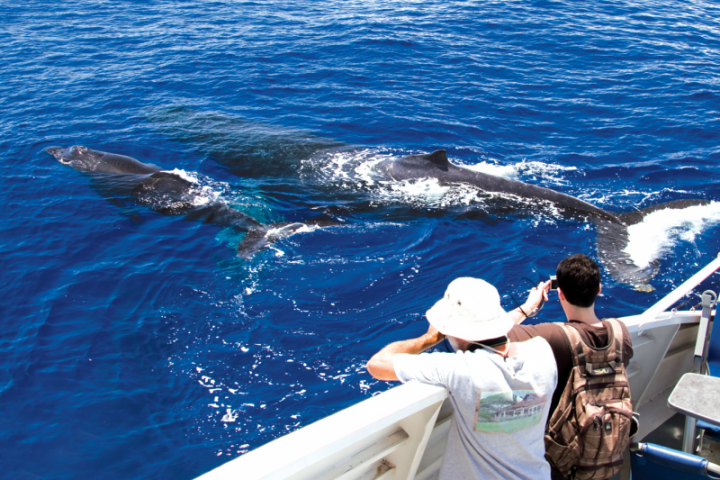 Whale Watch sightseeing excursions run Dec.16th – May 14th. 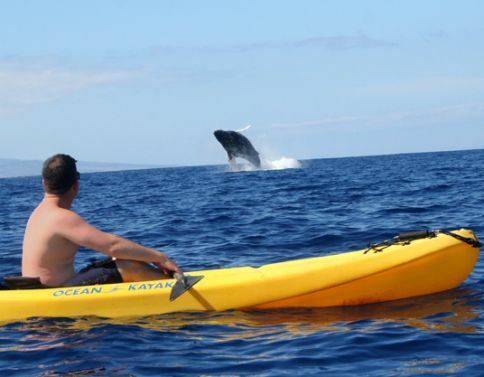 See the Humpback whales as they frolic in the warm waters off the Hawaiian Islands. 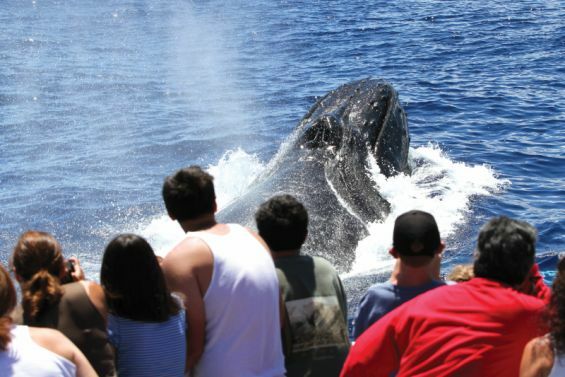 Whale Watches are 1.5 hours to 3 Hours. $19-$79.95. 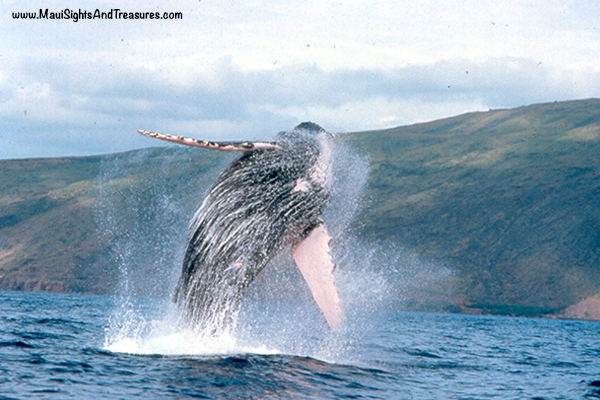 Some are bare bones simply looking for Humpback Whales in Hawaiian Waters while others include BBQ lunch and Cocktails. They are all fun! 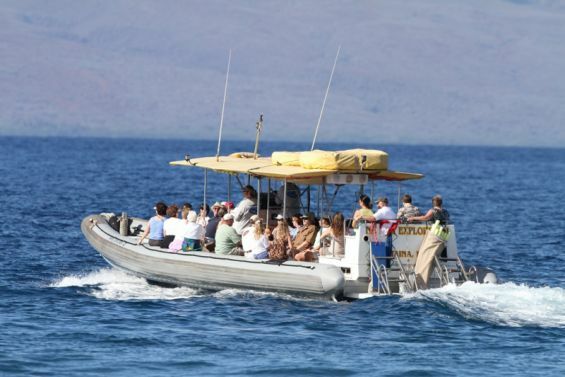 Lahaina Whale Watch – Free Kids! 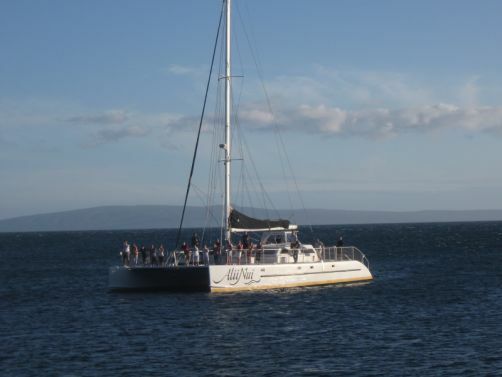 35 Passenger Whale Watching from Lahaina. 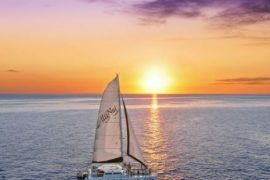 Get to Whales Fast! Luxury, RT Transportation with Free Drinks & Appetizers.